You might have seen shopping ads displayed on your Google search results page. Compared to the traditional text ads, shopping ads are more informative as they include images and other product properties such as price. This makes it more likely for customer engagement. How do you manage Google shopping ads for your WooCommerce store products? You need to create an account on Google Merchant Center and provide a product feed, which is regularly updated. You can later connect your Google Merchant Center account with Google Ads to create targeted campaigns. In this article we will discuss how integrating your WooCommerce store with Google Merchant Center can boost your sales. Google Merchant Center is simply a tool that helps you upload your online products to Google. It will make your products available to several Google services such as Google Shopping Ads, Google Ads, etc. The primary advantage of Google Shopping ads is that you will be able to target potential customers at the product research stage itself. Generally one of the early stages of an eCommerce sales funnel is a simple product search on Google. If your products are visible at that level, it will be able to attract a lot more potential buyers. To integrate your WooCommerce store products to Google Merchant Center, you need to create a product feed (XML or TXT file). You have to update the file every 30 days according to Google policy. However, if you are making frequent changes to your products and modifying properties like price regularly, you may need a different update schedule. Though it is dependent on Google’s discretion to whether and when your products will be displayed, it is highly effective when it actually does. So, it is a great idea to integrate your WooCommerce store to Google Merchant Center regardless of your other marketing strategies. Google Merchant Center is in fact a free service that helps you display product information across different Google channels. You will be able to display rich product results on Google Images as well as rich results on Google Search. When you submit a new link, you need to submit the following attributes of your products in the feed. However, it is advisable to include more attributes in addition to the mandatory ones to improve the reach of your products. 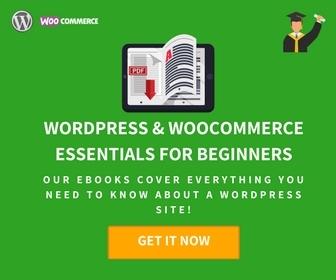 In the WooCommerce ecosystem, you will find several plugins to help you create an automated product feed for Google Merchant Center. There are a few good plugins that will help you with product feed upload and its regular updates. We will take a quick look at some of the popular options. You can generate and maintain XML files of your Google product feed using this plugin. It will automatically create a product feed by mapping to Google’s required attributes. If needed, you can easily create additional attributes to be included in the product feed, which are not normally available on your WooCommerce store. The plugin even helps you create a feed including all your variations and variable products as well. The regular update of the feed is managed by a cron job that can be scheduled for daily, weekly or monthly intervals. 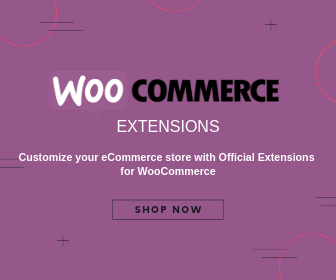 This will ensure that any changes on your WooCommerce store will be reflected on the product feed as well. Regularly updated information will ensure that accurate product information is maintained on your Google Shopping campaigns. The mandatory requirements for Google product feed can slightly change according to the country where your business is based. You need to make sure that the product feed is created in accordance to all the requirements. This plugin will help you ensure that your feed is properly organized. 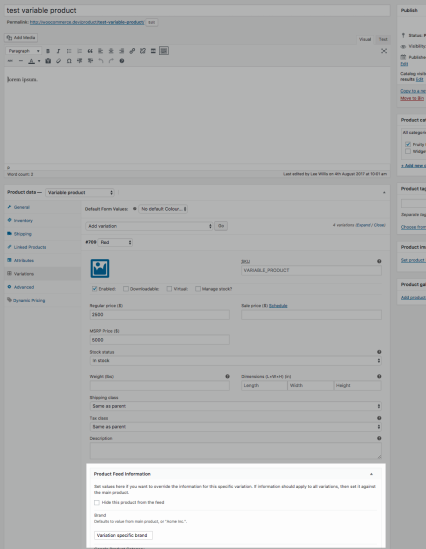 And, if you want to exclude specific products from the feed, you can specify those product ids in the plugin settings. You can manage the feed smoothly as the plugin offers options to view, edit, copy, download and delete them. The single site subscription of this plugin would cost you $69. You can purchase the 5-site subscription for $99 and the 25-site subscription for $199. With the help of this plugin, you will be able to create and maintain a Google product feed, Bing product feed and a Google product review feed. It helps you update the product feed in real time according to the changes you make on your WooCommerce store. 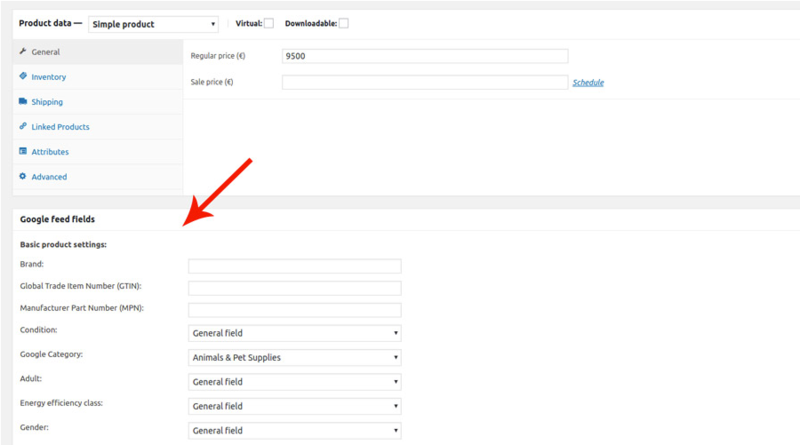 You will have an option to choose the fields you want to include in the product feed. The extension allows to map existing product data on your WooCommerce store to Google’s required fields. It will allow you to provide product specific information corresponding to specific products or even individual variations. This extension helps you create automated product feeds, which you can upload to Google Merchant Center and later connect with Google Ads to feature in Shopping Ad Campaigns. This extension supports more than 50 feed attributes including all the required fields specified by Google. In addition to the core data fields like title, description, price, etc., the extension also supports rich fields and advanced fields. Some of the examples of rich data fields are product type, google product category, brand, MPN, GTIN, gender, age group, colour, etc. And the advanced data fields include custom labels, promotion id, handling time, etc. This extension is compatible with several other popular extensions like Product Bundles, Composite Products, etc. The single site license of this plugin would cost you $79. The 5-site subscription is $99 and the 25-site subscription is $199. This is another popular option that you can use to integrate WooCommerce store to Google Merchant Center. With the help of this plugin, you can create an unlimited number of feeds. It helps you generate product data feed as files with .xml or .txt extension. While creating a Google Product Feed, you can include all the products on your store, or pick products based on category or tags. 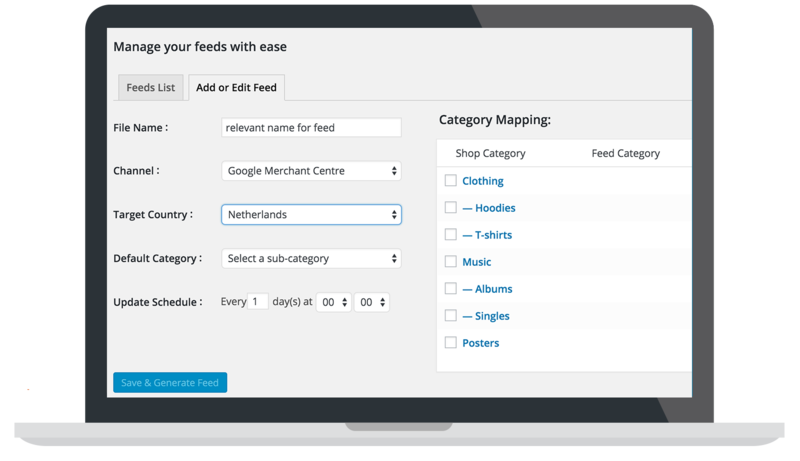 This plugin helps you create a product feed of your WooCommerce products for Google Merchant Center accurately and quickly. Moreover, you can create custom templates using this plugin, and choose which fields you want to include in them. 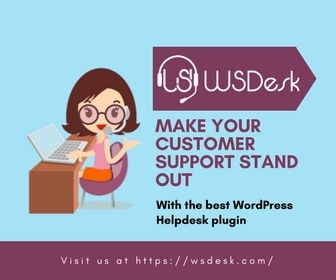 It also helps you manage general feeds for Google Merchant Center by configuring the same values for all products or by overriding global values. A single site subscription of this plugin would cost €79,99. For six sites, the subscription would be €119,99 and for 30 sites, it is €169,99. Now, if you want a free plugin to manage your Google Product Feed, you can checkout this plugin. However, please note you can use this only if the number of products on your store is less than 100. It is quite easy to create and manage a real time feed using this plugin. You can even use the scheduled update option so that changes on your store will be instantly reflected on your product feed as well. You can use this plugin for free to create Google Product Feed for less than 100 products. How to boost sales with Google Merchant Center integration? Simply adding your products won’t be enough to guarantee a boost in sales on your store. You might have to try out several strategies to enhance the visibility of your products. Now, we will discuss a good strategy that you can adopt with your Google Merchant Center account to boost sales. This is a free feature that allows you to include promotional offers with shopping ads on Google. Basically, you will be able to provide an offer along with a Shopping ad listing of your product. This would increase the likelihood of users clicking the ad and reaching the landing page of your store. Please note that cost per click (CPC) rates will still apply with Merchant Promotions. To implement this, you will have to complete the Merchant Promotions Interest Form. After that, you can configure accounts and create a promotion, followed by choosing products for the promotion. However, there are certain guidelines you want to follow while creating Merchant Promotions. The offers should be available to all users viewing the Shopping ads. You cannot restrict the offers only to a specific group of customers. If you are offering discounts only for new customers or based on certain memberships, it will not work here. Discounts – You can set up several offers like a percentage value discount or cashback for your products. You can also set up buy one get one offers or ‘buy one and get another product at a discount’ offers. Free items – It also allows you to offer gift forms or gift items at a specific order value. Shipping discounts – You can also offer discount on shipping costs, or even set up free shipping offers for certain products. These promotions will help you improve the visibility and reach of your products in several ways. Let’s quickly look at some of the obvious advantages of Merchant promotions. It will help you highlight your shopping ads among a bunch of other listings. Since most of the listings on a Google Shopping ad will be similar, a special offer will make your product more attractive. This would mean that there are more chances for a user to click on your product’s ad than the other ones. Discounts are one of the important factors that will increase the chances of conversion for an eCommerce product. If at the product search level itself the customer is able to be aware of an offer, there are more chances that they will go ahead with the purchase. Generally, Google Shopping ads facilitate better conversions, and on top of that Merchant Promotions will be an added boost. You can capture more audience as the Merchant Promotions will be displayed on both desktop and mobile devices. Here are a few best practices that you might have to ensure while creating Merchant promotions on your listings. If you are planning to offer a promotional offer on a particular day, make sure you submit the information well in advance to Google. This way, if there are any issues, you will get sufficient time to rectify them and get the promotion live. Experts advice is that you should keep the effective start date earlier than the display start date. As with Google Product Feed, every information that you pass on to Google needs to be accurate and clear. Make sure the details of your promotions such as id and title are clear and well organized. Make sure your promotion fulfills all the requirements and policies of Google. You also need to ensure that the promotional offer can be availed by customers while on the checkout page. The discount should not be included in the product price. Also ensure that any coupon codes are applicable to the designated products. You should keep track of the efficacy of your product promotions on Google. If a specific promotion is bringing in more returns, you should be able to identify it. You can get detailed reports on special offers by creating a product group for promotions on Google Ads. 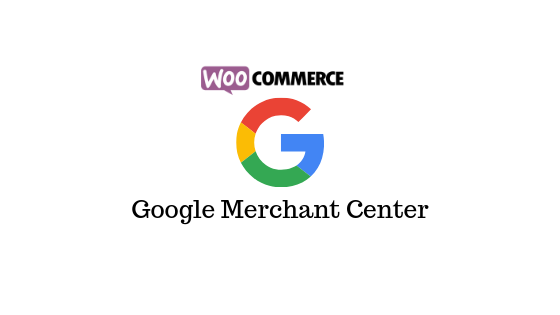 Google Merchant Center offers a great option to boost sales on your WooCommerce store. You can link your Google Merchant Center Account and Google Ads account to create targeted ad campaigns. You can also make use of free features like Merchant Promotions to make your Shopping Ad listings more attractive. Hope you got an overview on some of the best strategies and tools from this article. Leave us a comment if you have any queries. 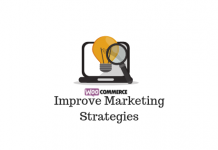 Innovative marketing strategies for your WooCommerce store.